Tanguy Ndombele’s agent reveals Lyon’s asking price for the midfielder | Fabio and Rafael da Silva! 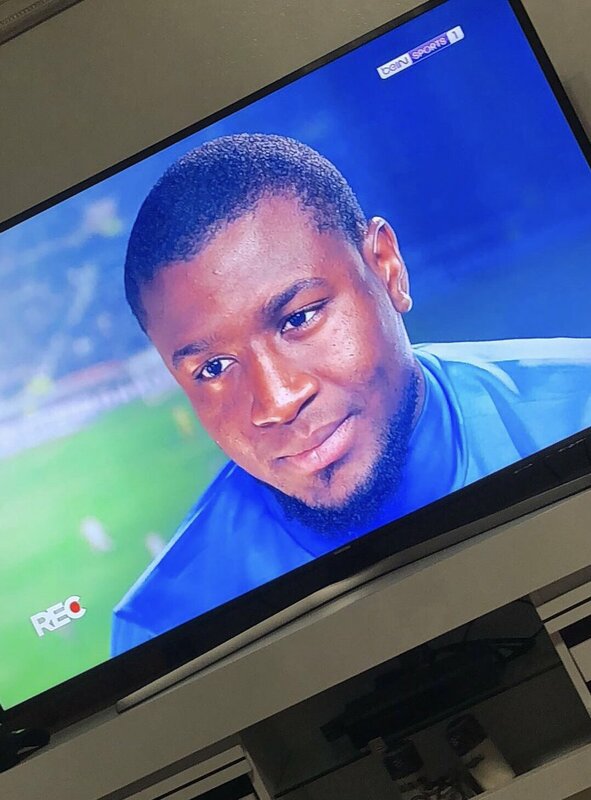 “Despite the agent’s comments, it does not appear that Les Gones would consider a mid-season deal“ and the same goes for the midfielder, who seems content to stay put for the campaign. Lyon’s prospects of competing for the French title are pretty much distant with a 15-point gap to runaway leaders Paris Saint-Germain and “their focus is expected“ to lie on the top-three pursuit to secure Champions League football for another season. Meanwhile, talking about the Champions League, Lyon have managed to progress to the round of 16 after going unbeaten through the group phase with five draws and one victory. They are scheduled to face Barcelona during the opening knockout round and the game should be exciting to watch, given Les Gones have shown that they can compete with the best after getting four points off Manchester City at the group stage.